Twenty firefighters arrived to the scene of a fire at a two story home in the 11000 Block of Debra Way that left a family temporarily displaced, a Riverside County Fire Department Spokeswoman reported today. 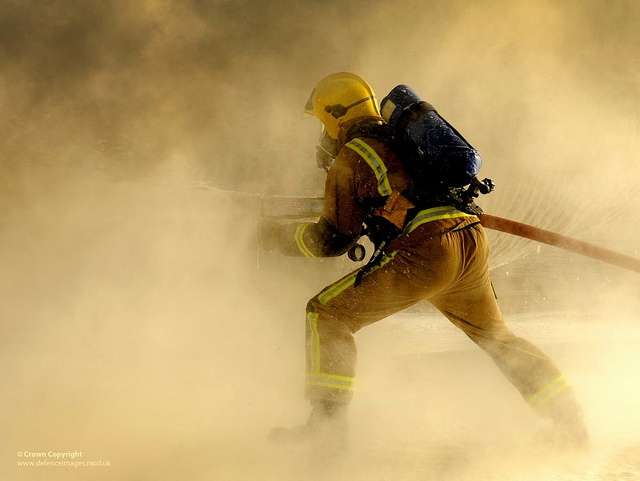 The firefighters arrived shortly before 9:00 a.m. after receiving a report of the fire. They kept the blaze contained to its point of origin, which was a bathroom located on the second story of the home; they had the fire completely knocked out not more than five minutes after the hour, according to Riverside County Fire Department Spokeswoman Jennifer Fuhrman. Fuhrman said that no one appeared to be injured in the fire. However, the fire did leave the occupants of the home — five children and two adults — displaced. The incident commander called the American Red Cross to help the family, she said. There were no other details available at this time. This is an ongoing story. 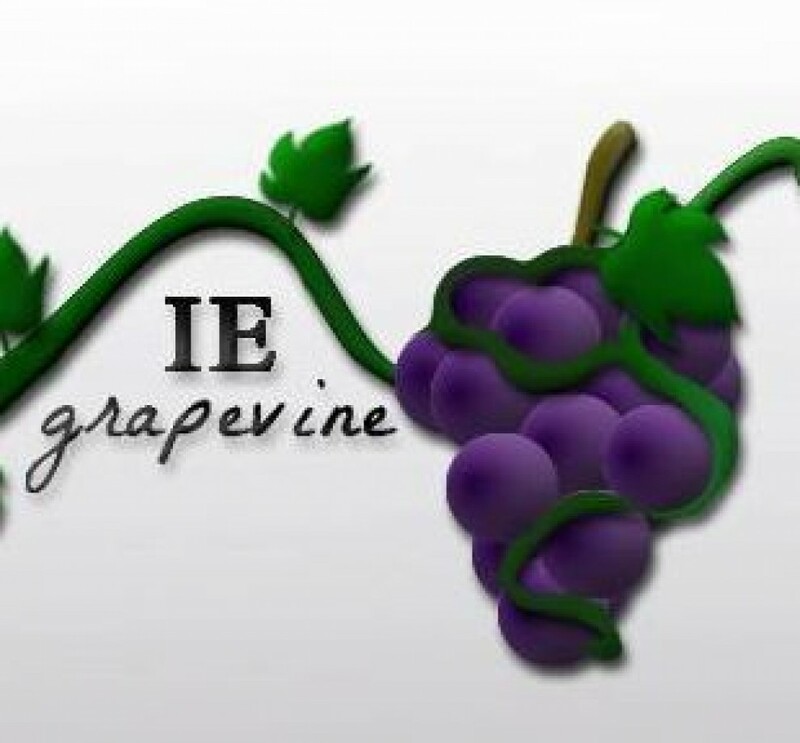 Check back in with IE Grapevine for additional details. Im the Renter of the house that caught fire, we are in desperate need of help. We are homeless. The Red Cross didnt want to help, a represenative named Michelle told us that fire wasnt major and that we could still live in the house with our kids, all the while being rude an obnixious!